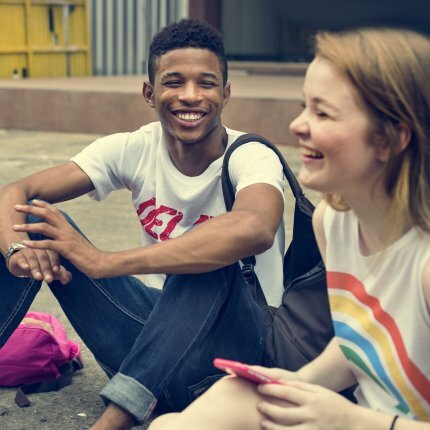 A new study suggests that marijuana use among working 12th graders has increased since legalization in Colorado, and therefore interventions to reduce youth use are necessary. But working 12th graders were the only subgroup whose cannabis use increased since legalization. Everyone else — working 8th and 10th graders and all unemployed survey participants — used cannabis at a lower rate. The study’s data actually illustrate that legalization reduces youth use of cannabis, but the authors emphasized the 12th grade data and ignored the key take-away. While it is important to study different populations, like working teens, but fearful conclusions about cannabis needs to be put in context, not aggrandized. The authors misleadingly conclude that “states legalizing marijuana may consider implementing interventions to support healthy behaviors among working youth.” They seem to overlook that legalizing cannabis achieves this goal.